When Are Your Local Stations Moving? By law, TV stations will be moving frequencies beginning in 2018 through at least the spring of 2020. To determine which stations in your area are moving and when, there is a service called TVAnswers.org. Check it out! You can see when you will need to “re-scan” your local stations as a Cord Cutter! There is a service called USATV247 (USA TV 24/7) that provides computer, tablet, and smartphone users the option to view certain channels free on the web. No account is required, and there is no charge. You simply go to the web site, and choose the channel that you want to see. Obviously, you can also Chromecast the computer screen to your HD TV as well, if you like. There is service that provides free streaming of local stations to some areas of the country. It is called Locast.org and is free. They do accept donations, and claim to be expanding their service. so, if you are having trouble with your local antenna, and live in these areas, this might be an option for you! “Locast is a public service to Americans, providing local broadcast signals over the Internet in select cities. All you have to do is sign up online, provide your name and email address, and certify that you live in, and are logging on from, one of the select US cities (‘Designated Market Area’). Then, you can select among local broadcasters and stream your favorite local station. Locast.org is a ‘digital translator,’ meaning that Locast.org operates just like a traditional broadcast translator service, except instead of using an over-the-air signal to boost a broadcaster’s reach, we stream the signal over the Internet to consumers located within select US cities. Ever since the dawn of TV broadcasting in the mid-20th Century, non-profit organizations have provided ‘translator’ TV stations as a public service. Where a primary broadcaster cannot reach a receiver with a strong enough signal, the translator amplifies that signal with another transmitter, allowing consumers who otherwise could not get the over-the-air signal to receive important programming, including local news, weather and of course, sports. Locast.org provides the same public service, except instead of an over-the-air signal transmitter, we provide the local broadcast signal via online streaming. PBS is making noises that it might soon be open to putting their content on services like YouTubeTV and Hulu. This is a turnaround from the past, because they have said that so much of their content is owned by local PBS stations. The discussions with these local stations must be going well, because they have announced the potential of freer access in the future. 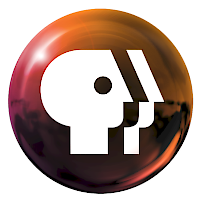 Today the Boston PBS station WGBH has confirmed that they will be launching on 1 to 2 live TV streaming providers this fall with more on the way. This comes from Jon Abbott, president and CEO of the WGBH Educational Foundation. Tablo Has a Great New Feature Coming! Coming soon! A “commercial skip” function for all Tablo owners! I am REALLY looking forward to it! The Tablo Blog reports: “In late March, we’re starting an open beta for our automatic commercial skip feature! (No signup will be required.) This makes it possible for any subscription-enabled Tablo OTA DVR to play most recordings without any commercials. Philo is a legit, fully legal, licensed service that gives you the channels that you may want that you can’t get via other methods (legally) without a cable subscription. This is about the best deal I have seen, and it works great! I was able to quickly and easily install the Philo app on my new FireTV Cube… and it looks good! More on the show, coming soon! And, speaking of Rokus… there is a rumor in Cord Cutting circles that it may soon be possible to watch Roku content off of the Roku app on your phone. If so, that would be a huge deal! A lot of folks watch YouTube on their phones, and if Roku channels could be seen via a phone, that would be amazing! We will see if this is just “pie in the sky” or the real thing, but hey… it would be very cool! Given they own all the Marvel content, I suspect this will be a popular streaming service. 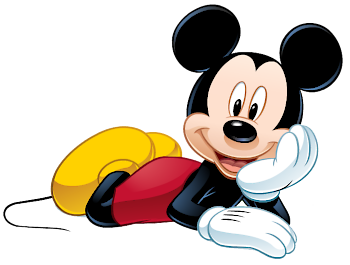 CNBC – By: Michelle Castillo – “Disney’s new streaming service will be called Disney+ and launch in late 2019, CEO Bob Iger announced on the company’s earnings call Thursday. The service will also feature new, original shows and movies, including original Marvel and Star Wars series. Marvel fan favorite character Loki, played by Tom Hiddleston, will get an original series on the Disney+ service. A prequel series to Star Wars movie ‘Rogue One’ about the character Cassian Andor, portrayed by Diego Luna, will also call the service home. Other original shows and movies include a rebooted version of The High School Musical franchise. It will also be a hub for animated content, including the next season of ‘Star Wars: The Clone Wars’ and an new original animated series based on Pixar’s ‘Monsters Inc.’ Exclusive movies include ‘Noel,’ a Christmas movie about Santa’s daughter played by Anna Kendrick, and ‘Togo,’ a movie about the 1925 Nome Serum Run starring William DaFoe. Disney’s other streaming service, sports-centered ESPN+, reached 1 million paid subscribers in just five months. 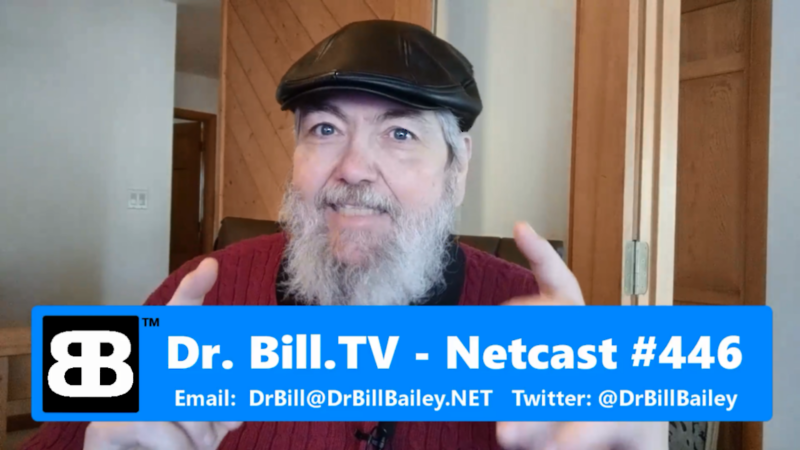 Dr. Bill discusses more Cord Cutting tips, with the free TitanTV schedule, AntennaWeb.org’s station locator and power finder, the ViewTV 150 mile OTA antenna, a through demo of Dr. Bill’s new 4 tuner Tablo OTA DVR, the Mi Box S available soon at Wal-Mart!